Everyone was incredibly nice, and they serviced my car in no time. It has been driving so much better since it was serviced here. I had to get one winter tire rim replaced. I called and the next day I was in. They have great rates for labour and their parts are comparable. Very pleasant on the phone as well as in person. I was in and out of there in a half hour! Highly recommend this place and I will be coming back for regular service! Thanks guys! I have been bringing my cars (and vans) to Mark at Bloor West Auto for over 15 years and always receive the BEST service! He is very honest and an excellent mechanic and problem solver. 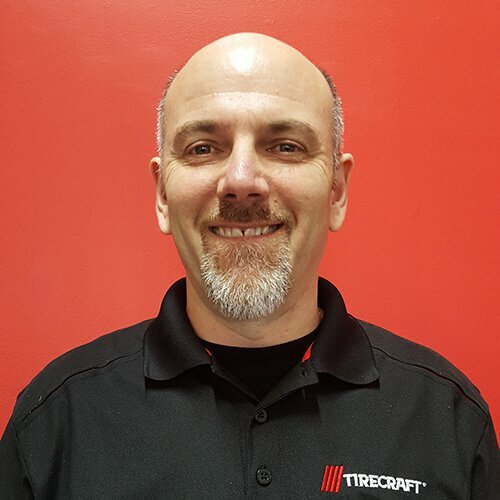 He has many years of experience in his field and offers easy to understand advice and options.I would not go anywhere else for car repairs, minor or major as well as tires. I highly recommend Mark and his staff!! I’ve had my Range Rover and Mini serviced at Bloor West Auto and on both occasions service was extremely professional, prompt and friendly.I make the drive from Burlington to get my cars serviced here... it’s wellworth it. Thank you Bloor West Auto for your super professional and friendly service. You made everything clear to me at every step. I got my car back quickly and the price was what I expected to pay. I would definitely recommend Bloor West Auto for anyone looking for reliable, serious service. It's rare to feel so comfortable with car repair (especially for women!). Thanks again. I initially wanted only winter tires from Bloor West Auto but Marc was able to give me a great deal on a set of rims. Courteous and professional, I was also impressed by the transparency on the work and pricing explained. Knowing an honest shop did my winter tires give me a sense of safety on the roads. Great people with fabulous service. The price, care, timeliness, and professionalism cannot be beat. I look forward to dealing with these gentlemen whenever services are required for my vehicle. I purchased my first winter tires and rims from them about 5 years ago and have also been getting my car repaired. As a woman, I don’t understand much about cars. All the staff members including Nav have been so helpful, explain stuff where I can understand them, professional, clean, accommodating and the list could go on and on. Thank you so much and see you in the spring! 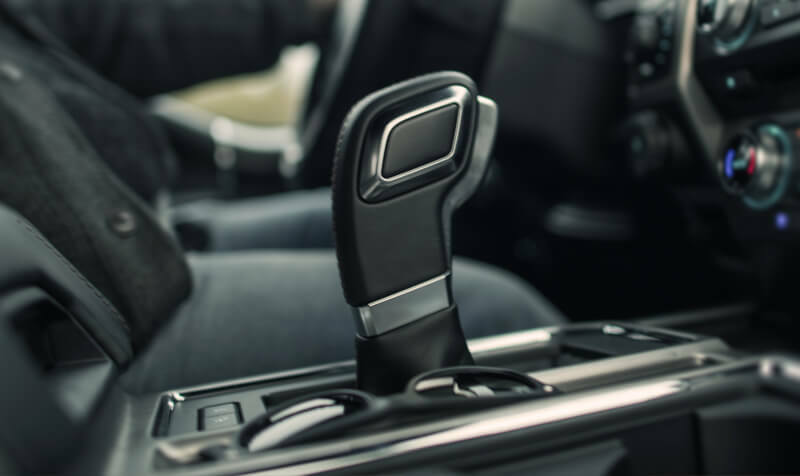 FEMALE PERSPECTIVE: Having had questionable car service provided to me in the past, I have been with Bloor West Auto Tirecraft for many years now and feel confident that I am being sold only what is needed. I never feel that I am being oversold with questionable parts or service. OVER AND ABOVE: I appreciate all conversations regarding upcoming service needs from the engine to the tires, they keep me on track. PROBLEM SOLVERS: When my car needed to stay for the day, another car was provided for me to use until my car was ready.ITS IN THE DETAILS: Since I teach sales and customer service I KNOW when I am getting good and bad service. The fact that they are polite and professional is an added bonus these days. My car is not new but purring like a kitten. RECOMMENDATIONS: When I recently needed some work done on a fender bender I had two quotes, Bloor West recommended me to another service partner and the quote was almost half of the cost from a Woodbridge 'specialist' plus they did a perfect job. This Company recently moved further away from my home, I continue to visit their location. They would have to close for me to go elsewhere. Thank you to Marc and his team! I've been bringing my 2010 Audi S5 to this location for the past 4 years for general service and maintenance and seasonal tire changes. Great professional service. Awesome rims to browse at while waiting. Great value . If you are looking wheels & tires, this is the right place. I had been doing business with them way before Google was born. Throughout the years my cars' makes/dealerships have been changed and today I can still count on them to fulfill all my needs. Job well done ! I started taking my German cars to Mega Wheels/Tirecraft many years ago because of their expertise. Recently I did a service in the same premise with Bloor West Auto and the service was excellent. I am sure their service level is similar to Mega Wheels/Tirecraft. I had Marc at Bloor West recommended to me by a co worker. I am so glad, as he and the staff are friendly, honest and reasonably priced. Marc genuinely cares about your vehicle. I will and have recommended him to friends and family. They have gained me as a customer for life. I am very happy with the service they have provided me. Since purchasing my 2015 Land Rover Sport in 2015 I had terrible service from the dealer. I was referred to Bloor West Auto as I wanted to store my winter tires there and try them out as they were much more reasonable thenLR. Since then I have ordered winter rims and had great advise on which ones to get and the deal was seemless. Recently I decided to try them out for an oil change, flip out of the tires and new rims and also a safety inspection. All was performed on time and with reasonable rates. They even had a courtesy car for my use. Very helpful, courteous and friendly staff all around!Since that went well, I decided to try them on my 911 S a few days later and had the same exceptional service and rates!! Very knowledgeable group! !So glad I was referred and would not hesitate to recommend to anyone!! I decided to try Bloor West Auto based on their reviews and the good feedback is all true. This was a great Experience from start to finish. They were professional, prompt, and informative. The took they time to explain everything that needed to be done to my vehicle verbally on top of sending me photos with a written explanation of everything in question. I have no doubt that they will surpass your expectations. I have recently been going to Marc at Bloor West Auto and have been nothing less than impressed every time. From walking in the door to paying the bill, I know I'm in good hands with these guys.A big sticking point for me is other mechanics saying the car "needs" something and often don't show you what the issue is. I love that I can be at work and get an inspection report in my e-mail and actually see pictures of what needs work. When Marc tells me it needs to be fixed, I know he's being honest and will have it fixed fast.Recently I took the car in for an air conditioner service and later that day after picking up the car the alternator went on the car. I phoned Marc and he said to bring it in. Car ultimately had to be towed down to his shop, where he was waiting for me before he closed up for the night, and gave me a ride to a subway station.This kind of service is above and beyond what I would typically expect of any mechanic and i want Marc and all his staff recognized for their customer service and superior quality work.Dave K.
Dealt with Reta on 4 new tires, balance & alignmentHe was very helpful and gave me a very fair deal on the services.Nice guy, good sense of humor great to deal with...A little lax on the time line for completion, other than that, would highly recommend for their service...Good Job Reta... .
Service and work is superior. I highly recommend Marc to all my friends. I wouldn't take my car anywhere else. The loaner car is a terrific bonus! Thanks Marc and associates. Always awesome! Polite front-end customer service workers, professional responses to questions about services, quotes and repairs, and Reta is always good-humoured and kind. I have been coming to Bloor West Auto for almost 20 years to get my cars serviced including my latest a 2004 Honda Civic and Mark and the gang have been very great at keeping it running, and giving fair apraisals as to what work needs to be done and what can wait along with the normal oil changes and seasonal tir changes as well. I wouldn't hesitate recommending anyone to take the car here. First rate! I have been going to Marc at Bloor West for many years. He is very honest about repairs and genuinely cares about your vehicle. I have recommended him to several colleagues and they are very happy with the service. I have also bought several sets and tires and rims, they have the best pricing! No one likes to have car repairs, but this place makes it easier!! I’m an x employee of Bloor West auto Tirecraft. In my 2 months of working there I had a better understanding of how a vehicle runs because I was exposed to working with passenger vehicles to trucks and to big sprinter vans and all other types. If I would ask a specific question about something on a vehicle any one of the guys would know and explain it to me. Everyone there is very welcoming and friendly and professional at the same time to the clients and to each other. I genuinely loved working there. 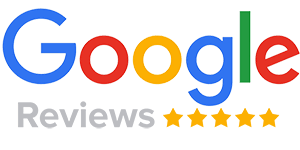 We have been having our cars maintained by Marc and his team for well over a decade and we have always been very happy with their prompt and efficient service. Highly recommended. Sent my MINI to the shop from Winnipeg. The team was very helpful and customer oriented. The service was very thorough. Explanation from the service manager was very clear and the price was fair. I have to say, I never actually took anything in to them, but was just trying to arrange an inspection on a used vehicle I was looking at from a private seller (that ultimately wasn't a good vehicle, so I didn't bother with the inspection). BUT. I think customer confidence is important especially when mechanics typically have a bad stereotype.Speaking with Marc and Reda over a few days really gave me the impression that these are people with integrity and that they go out of their way to make sure a customer feels good about every step of the process. I've travelled all over the world for 1-2 decades and think I have a good gut instinct about people. So, although it never resulted in my business due to the situation, I felt compelled to write this review in the hope that others might benefit from the great impression they left on me, and they will definitely be a place I will refer to in the future if I need to! Thanks Bloor West! I have been going to Bloor West Auto for years. Service is second to none. Marc and his team have always been upfront & honest about all my vehicles repairs. Love the new shop! Thrilled with the service we receive from Bloor West Auto & Marc. We have two older cars and they have been keeping them in great shape. Their service is transparent and always at a fraction of what the dealership would have cost. They do really good work, are timely and very trustworthy. Brought in my 2009 Hyundai Santa Fe to Marc and team and they immediately identified the problem! I got a loaner vehicle for my convenience and they had fixed the issue by the next morning. Staff was very friendly and helpful, the store has been nicely renovated. As a woman having to go into a mechanic not being very knowledgeable about cars, I felt comfortable and respected and not taken advantage of. I would recommend Bloor West to anyone wanting trusted service. 360 Digital Inspection with each repair job. Your repair job is well documented and shared with you. Sent directly to your phone or email. 24-months/40,000 km standard in-house warranty. Quality part and service guaranteed. 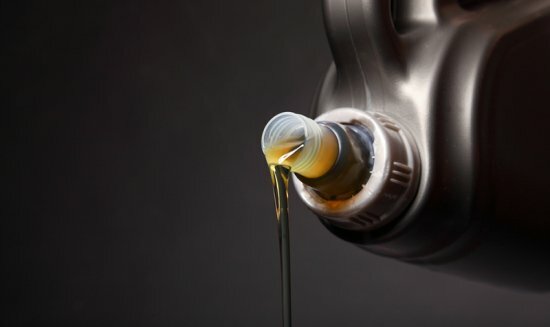 Keeping your lube, oil, and filter up-to-date is the best way to keep your car driving smoothly. 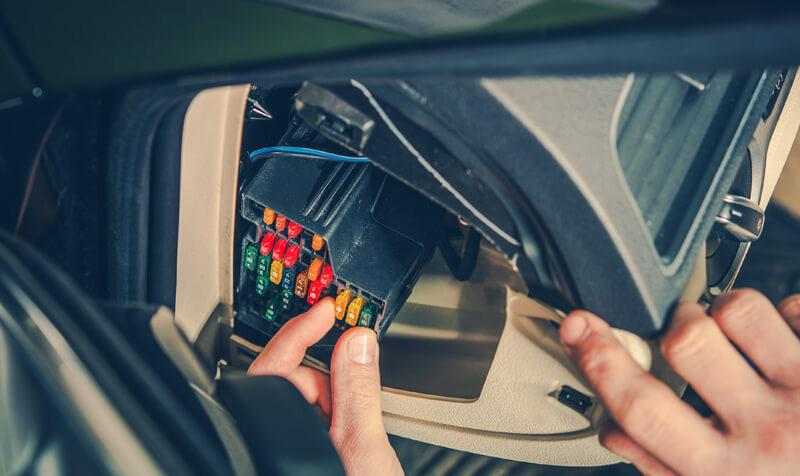 Full diagnosis to identify any problems with your car’s electrical or electronic system. 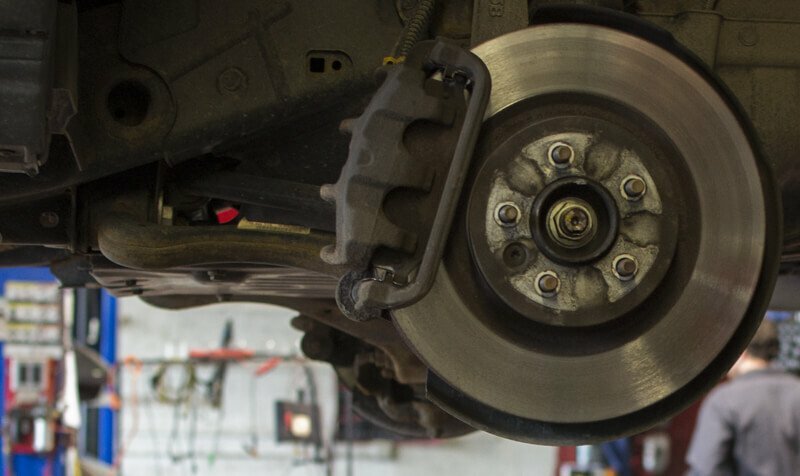 Brake change and maintenance services so your car is always safe to drive. Keep your car driving reliably by performing transmission maintenance services. 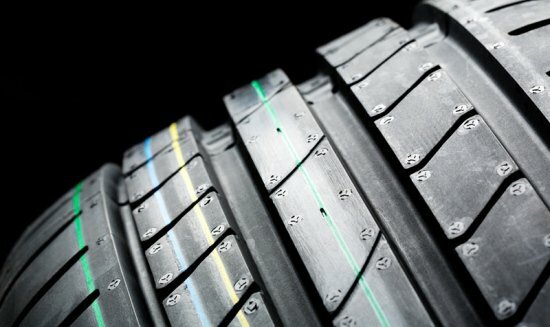 Get instant pricing and view your new tire options. Bloor West Auto Tirecraft has been established in Mississauga since 2003. In 2017, Bloor West Auto partnered with MegaWheelz in our new location. I have to say, I never actually took anything in to them, but was just trying to arrange an inspection on a used vehicle I was looking at from a private seller (that ultimately wasn't a good vehicle, so I didn't bother with the inspection). BUT. I think customer confidence is important especially when mechanics typically have a bad stereotype. Speaking with Marc and Reda over a few days really gave me the impression that these are people with integrity and that they go out of their way to make sure a customer feels good about every step of the process. I've travelled all over the world for 1-2 decades and think I have a good gut instinct about people. So, although it never resulted in my business due to the situation, I felt compelled to write this review in the hope that others might benefit from the great impression they left on me, and they will definitely be a place I will refer to in the future if I need to! Thanks Bloor West! Dealt with Reta on 4 new tires, balance & alignment He was very helpful and gave me a very fair deal on the services. Nice guy, good sense of humor great to deal with...A little lax on the time line for completion, other than that, would highly recommend for their service...Good Job Reta... . I have recently been going to Marc at Bloor West Auto and have been nothing less than impressed every time. From walking in the door to paying the bill, I know I'm in good hands with these guys. A big sticking point for me is other mechanics saying the car "needs" something and often don't show you what the issue is. I love that I can be at work and get an inspection report in my e-mail and actually see pictures of what needs work. When Marc tells me it needs to be fixed, I know he's being honest and will have it fixed fast. Recently I took the car in for an air conditioner service and later that day after picking up the car the alternator went on the car. I phoned Marc and he said to bring it in. Car ultimately had to be towed down to his shop, where he was waiting for me before he closed up for the night, and gave me a ride to a subway station. 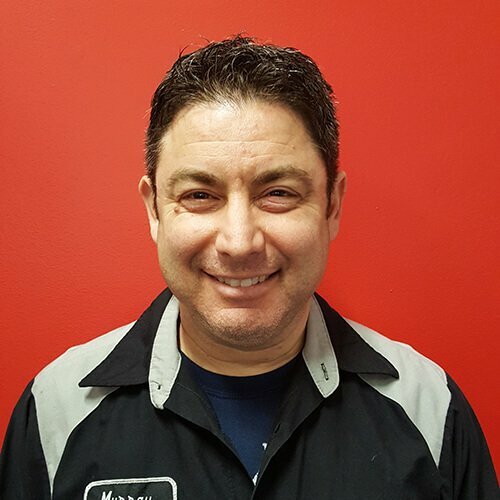 This kind of service is above and beyond what I would typically expect of any mechanic and i want Marc and all his staff recognized for their customer service and superior quality work. Dave K.
Since purchasing my 2015 Land Rover Sport in 2015 I had terrible service from the dealer. I was referred to Bloor West Auto as I wanted to store my winter tires there and try them out as they were much more reasonable thenLR. Since then I have ordered winter rims and had great advise on which ones to get and the deal was seemless. Recently I decided to try them out for an oil change, flip out of the tires and new rims and also a safety inspection. All was performed on time and with reasonable rates. They even had a courtesy car for my use. Very helpful, courteous and friendly staff all around! Since that went well, I decided to try them on my 911 S a few days later and had the same exceptional service and rates!! Very knowledgeable group!! So glad I was referred and would not hesitate to recommend to anyone!! FEMALE PERSPECTIVE: Having had questionable car service provided to me in the past, I have been with Bloor West Auto Tirecraft for many years now and feel confident that I am being sold only what is needed. I never feel that I am being oversold with questionable parts or service. OVER AND ABOVE: I appreciate all conversations regarding upcoming service needs from the engine to the tires, they keep me on track. PROBLEM SOLVERS: When my car needed to stay for the day, another car was provided for me to use until my car was ready. ITS IN THE DETAILS: Since I teach sales and customer service I KNOW when I am getting good and bad service. The fact that they are polite and professional is an added bonus these days. My car is not new but purring like a kitten. 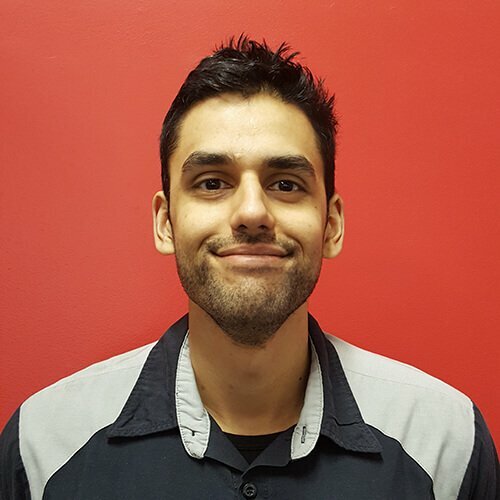 RECOMMENDATIONS: When I recently needed some work done on a fender bender I had two quotes, Bloor West recommended me to another service partner and the quote was almost half of the cost from a Woodbridge 'specialist' plus they did a perfect job. This Company recently moved further away from my home, I continue to visit their location. They would have to close for me to go elsewhere. Thank you to Marc and his team! I’ve had my Range Rover and Mini serviced at Bloor West Auto and on both occasions service was extremely professional, prompt and friendly. I make the drive from Burlington to get my cars serviced here... it’s well worth it. I have been bringing my cars (and vans) to Mark at Bloor West Auto for over 15 years and always receive the BEST service! He is very honest and an excellent mechanic and problem solver. He has many years of experience in his field and offers easy to understand advice and options. I would not go anywhere else for car repairs, minor or major as well as tires. I highly recommend Mark and his staff! !